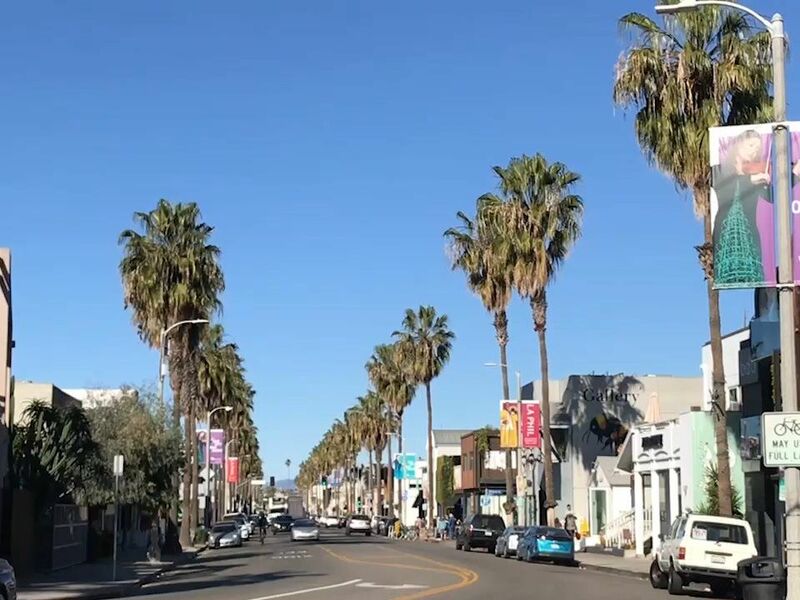 Venice was founded in the early 1900’s by a tobacco millionaire, Abbot Kinney. The area was originally a beach resort set on two miles of ocean front property. It was an independent city until 1926 when it merged with Los Angeles. Expect a hip, hyperlocal and beach-driven lifestyle. Entertain with bike rides along the beach, boardwalk culture and premier surfing.